After several years, most homeowners who have painted houses, rather than vinyl or fiber cement siding, realize that it’s time for a new paint job. If you are in this boat currently, it’s important to carefully consider the type of exterior paint you choose to make sure it lasts as long as possible. This can, however, be a challenging task if you haven’t shopped for exterior color recently. There are many options on the market today! In this guide, you will uncover a few key issues to consider when you begin shopping for exterior paint. Although you may have thought about some of these previously, others may not have crossed your mind yet. By the time you finish reading, you ought to be well-prepared to purchase the best possible exterior paint for your North Carolina or South Carolina residence. Certain paint colors simply aren’t good candidates for outside projects, such as painting home exteriors. Typically, if a hue is only recommended for interior jobs, the paint chip will have a warning or a symbol that indicates this fact, so pay attention as you browse. Other paint colors, which should, again, be marked, are alkali-sensitive. This means they shouldn’t be used to cover any alkaline surface, such as newly completed masonry and brickwork. If you are planning to paint your entire house, this issue may not be quite as important to you since every side will ultimately be painted. If, however, you are only doing an accent area on one or two sides of your home, you should seriously consider the exposures of those walls. Southern exposures typically receive the most sunlight and, therefore, are the most prone to fading. Talk to your contractor or someone at your local paint store to find out which exterior colors are the most fade-resistant. 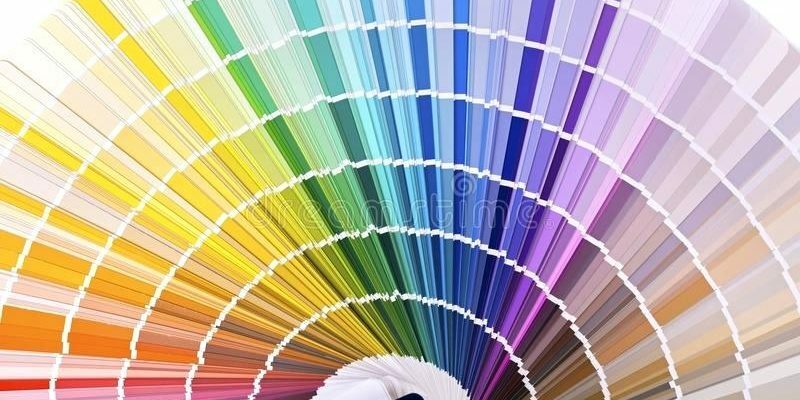 As a general rule, inorganic shades of paint, including beige, tan, and other earthy colors, fade less easily than organic hues, like blues, reds, and yellows. This has to do with the types of pigments that are used by paint manufacturers to create each family of hues. Although the hot, intense sunlight in desert climates, such as Arizona, has the biggest impact on paint, sunny regions of the Carolinas can also be greatly affected, so this is definitely a factor to keep in mind. As with most home renovation purchases, material quality really does matter when it comes to the final outcome of a project. Therefore, for the best result, make sure you invest in high-quality exterior paint that has been engineered to last for as long as possible. If you aren’t sure which brand to select, you may want to let your contractor do the purchasing for you. Sometimes contractors also get additional discounts, which may allow you to get higher end paint than you could have afforded on your own. At Hatch Homes, we believe making your house into your dream home shouldn’t be an impossibility. We’re here to help you every step of the way, from exterior painting projects to interior remodeling jobs. Just call us with your ideas, and we’ll send one of our experts for a consultation with you and your family. We look forward to getting to know you!